When Will My Street be Fixed? This article is 2941 days old. 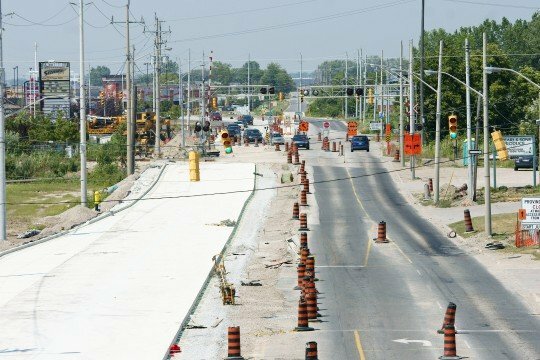 Do you live on one of the many streets in Windsor that has reached the end of its life span, and are wondering if and when the City will budget it to be fixed?